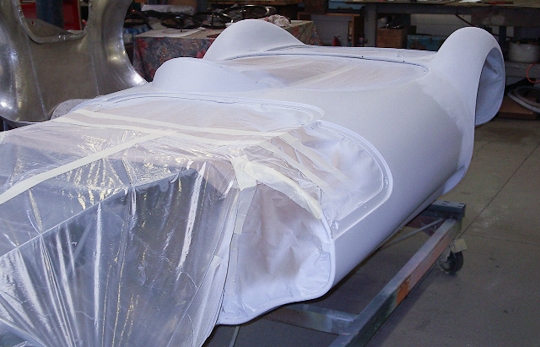 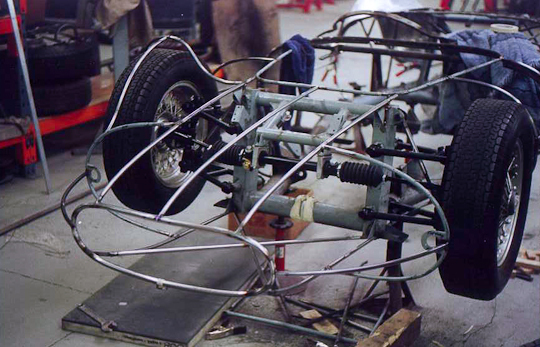 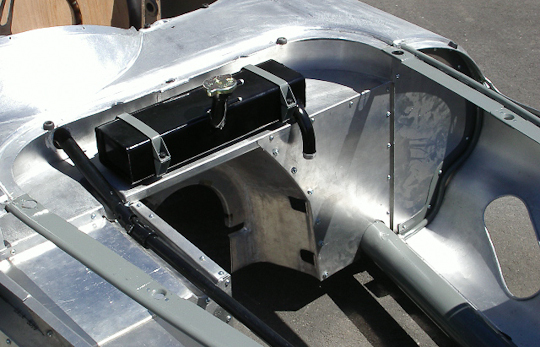 Lightweight aluminium body over tubular steel frame. 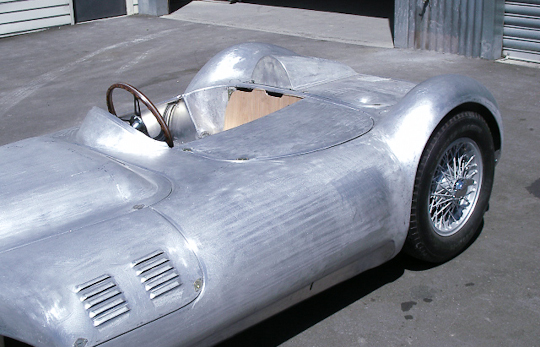 Driver Brian Lister began producing sports racing cars during the mid-1950s, using MG and Bristol engines at first, and then experimenting with Jaguar and Chevrolet power. 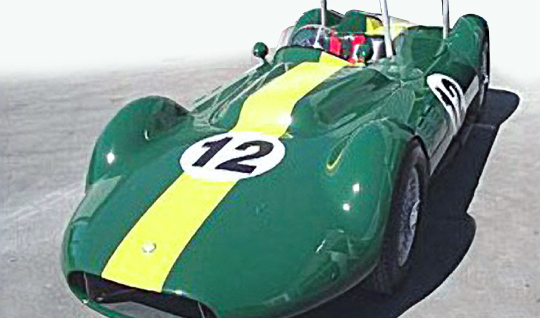 The Lister-Jaguars of 1957 had success racing against the highly competitive Jaguar D-Types and Aston Martins of the time. 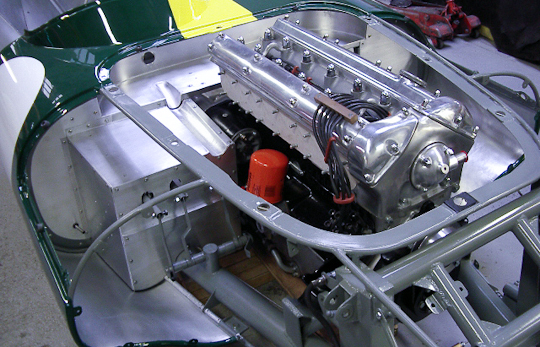 In total, there were 34 examples of the Lister-Jaguar constructed. 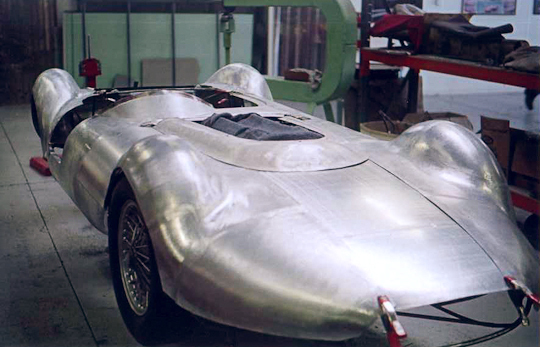 The Jaguar D-Type sports racer was a dominant racing car of its time due to its outstanding performance and handling. 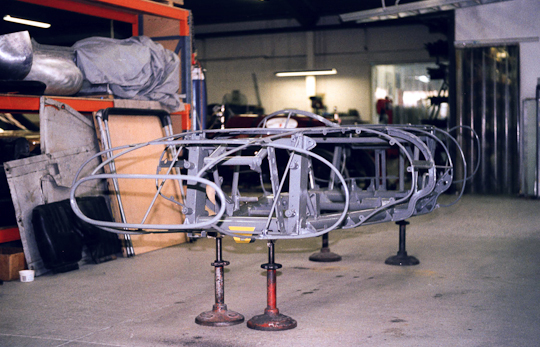 In 1957 Jaguar withdrew from racing which saw the production of the D-Type come to a close. 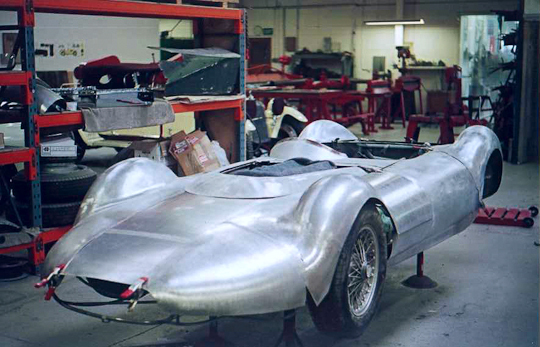 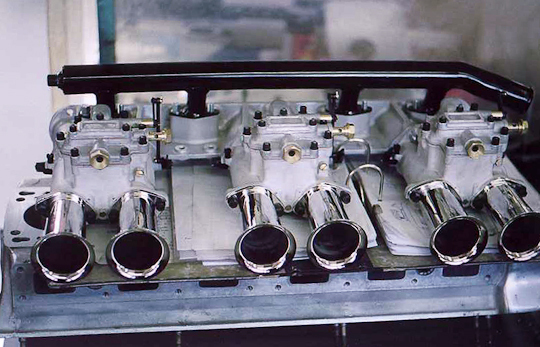 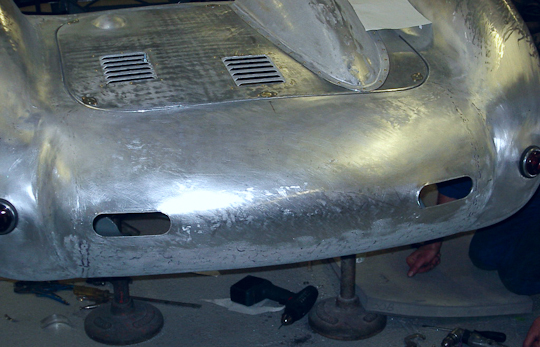 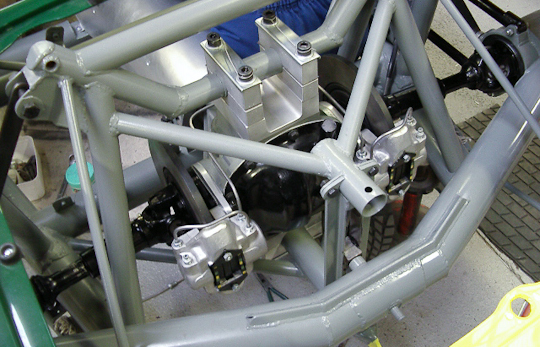 Others quickly stepped in to produce racecars based on Jaguar components. 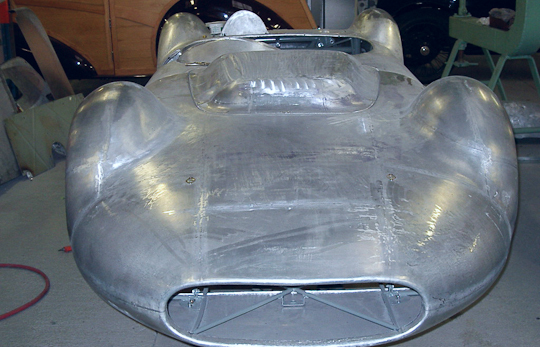 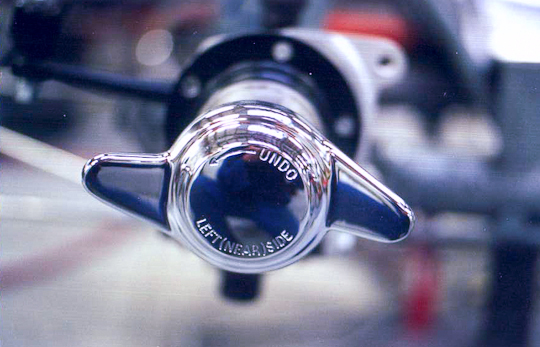 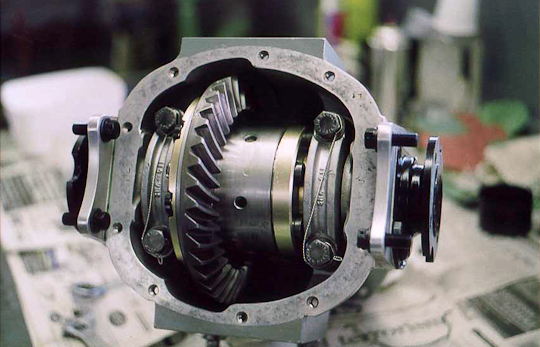 One of the more successful of these creations was designed and built by Brian Lister. 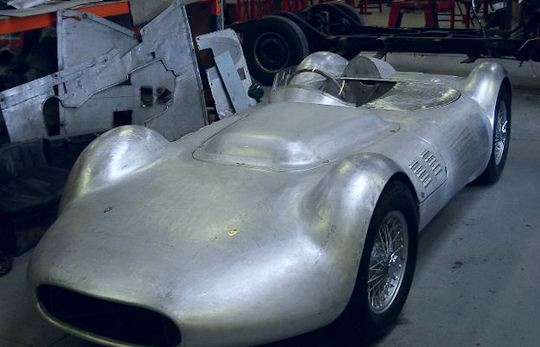 His first cars burst onto the scene in 1954 against stiff competition such as the Aston Martins and D-Type Jaguars. 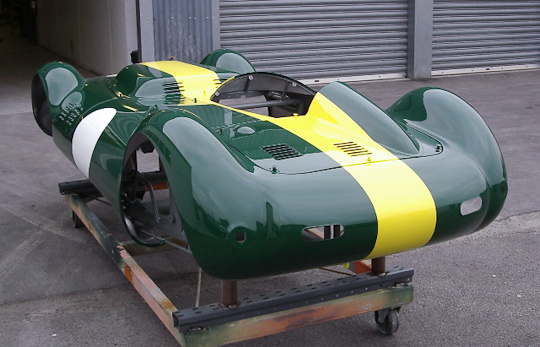 The Lister built machines won 11 out of 14 races on the British racing car scene in 1957 driven by the likes of Archie Scott-Brown. 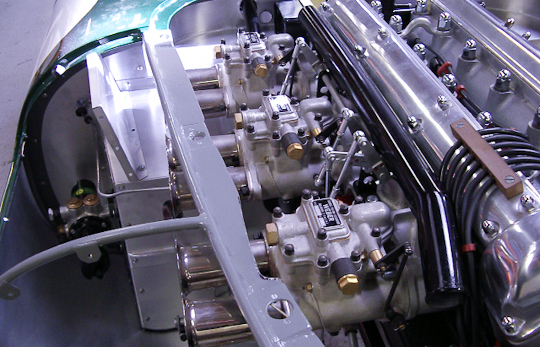 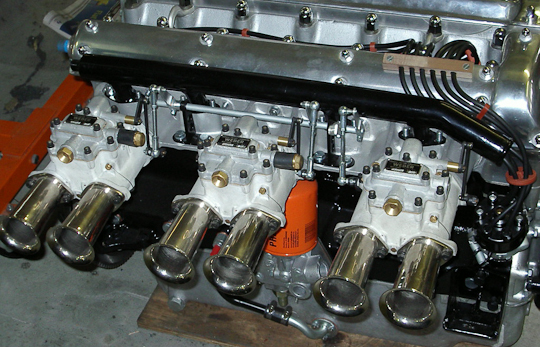 Seventeen examples of the Lister Jaguar were produced between 1957–1959, most going to the United States. 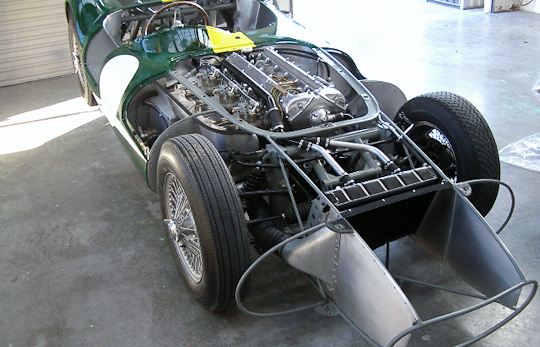 The car illustrated was originally built with a Bristol engine but this was replaced by a 2.4 litre Jaguar unit in 1958 which it retains to this day.